This nutritional formula helps promote joint repair in cases of general arthritis, arthrosis and osteoarthrosis. Glucosamine sulfate is necessary for cartilage repair and the production of synovial fluid, which acts as a buffer between the joints. It helps maintain healthy cartilage and/or joints. N-acetyl glucosamine is a more bioactive form of glucosamine. Its presence in the formula ensures that even those who have difficulties converting glucosamine (acetyl) will see results. MSM is a natural, plant-based anti-inflammatory, which also has a mildly detoxifying effect on the liver. It may be used in small doses as a preventive measure in middle-aged (and older) adults who exercise regularly or play a lot of sports. Has little to no effect on rheumatoid arthritis. 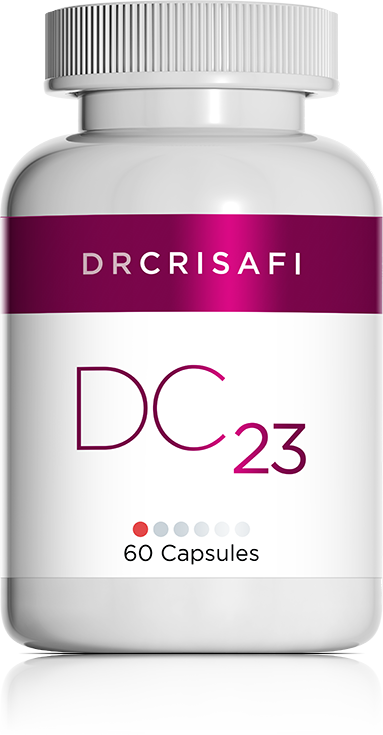 May be used in conjunction with magnesium (DC 22 or DC 37) and DC 25 for faster results.